Authentic and Rare Versace Hit Bag. 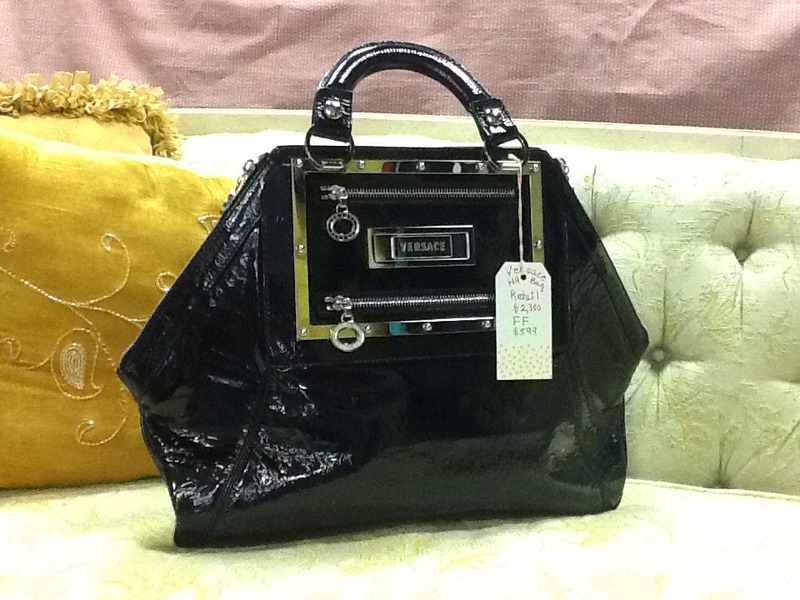 Black patent exterior with silver toned hardware. Pristine black satin interior. Iconic bag carried by many celebrities. One missing brad shown in close-up picture.